ThamesWey is an independent limited company with a single shareholder in Woking Borough Council. It was set up in 1999 to deliver on the council’s strategic objectives which, at the time, were mainly focused on tackling climate change through carbon reduction. 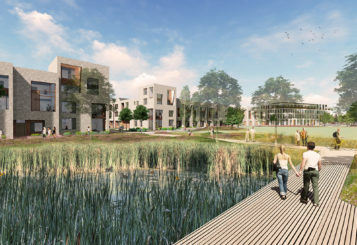 Those environmental priorities have since evolved into the Woking 2050 strategy which places sustainability at the heart of broader efforts to meet the demands of development and the local economy. This means that ThamesWey can deliver on sustainability commitments in ways that purely commercial companies can’t, while having the freedom to compete in open markets. The result is high quality projects that fund further sustainability work and provide a source of revenue for Woking Borough Council that helps keep important services running. We’ve found that delivering public benefit for communities is good business. On the 22 December 2017 Thameswey were issued full planning permission to commence a landmark new residential scheme in Woking. 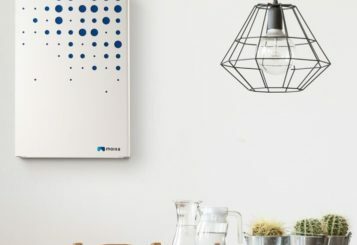 ThamesWey’s pilot project with Moixa to store unused solar energy generated from solar panels during the day for use at night in batteries is already showing promising results. 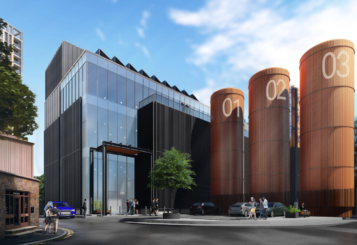 ThamesWey has been awarded planning consent to build a new energy centre that will secure the future of low carbon energy supplies in Woking for the next 50 years. 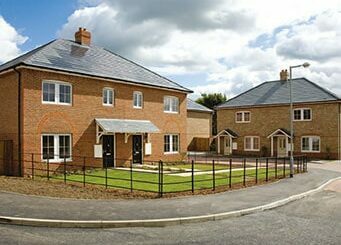 Brookwood Farm was the development of 12 eco-friendly family homes in Knaphill, Woking comprising of 10 semi-detached houses and 2 detached houses. 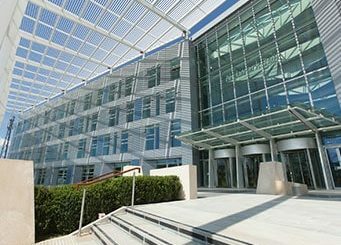 When Network Rail decided to locate its national centre in Milton Keynes, high on the list of priorities for the new HQ was to make the building as sustainable as possible. 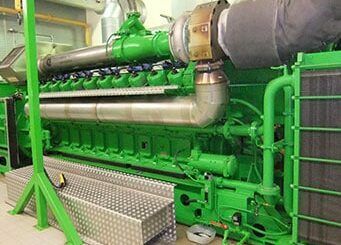 In May 1999, Woking Borough Council set up its first Energy Services Company, (ESCo) Thameswey Energy Ltd, to build and operate a gas CHP energy station in Woking town centre. © Copyright 2018 ThamesWey. Thameswey Ltd.